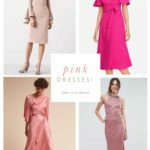 The Best Deals on Dresses from the 2017 Nordstrom Anniversary Sale! 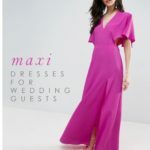 This post on the Nordstrom Anniversary Sale, has shopping sources and images that use affiliate links from our sponsors. 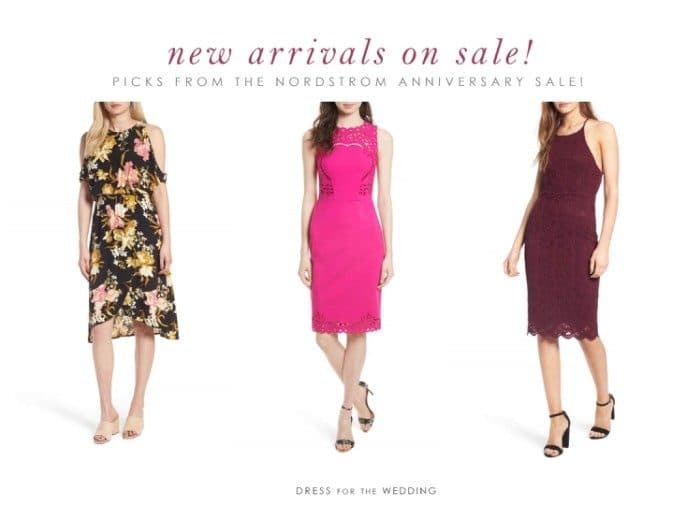 Mid-July is not only the height of summer wedding season, it’s also time for the highly-anticipated Nordstrom Anniversary Sale. Right now, it’s the Anniversary Sale Early Access period, just for Nordstrom card holders. Get the card, and you can get new arrivals and clearance items at unheard of prices before the sale is open to the public on July 21. 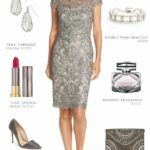 If you’re not familiar with the sale, it’s remarkable because Nordstrom very rarely offers sales, but when they do, they are outstanding! 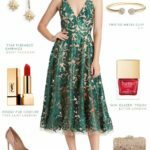 The Nordstrom Anniversary Sale is one of the only sales I know of that puts NEW arrivals on sale when they arrive! 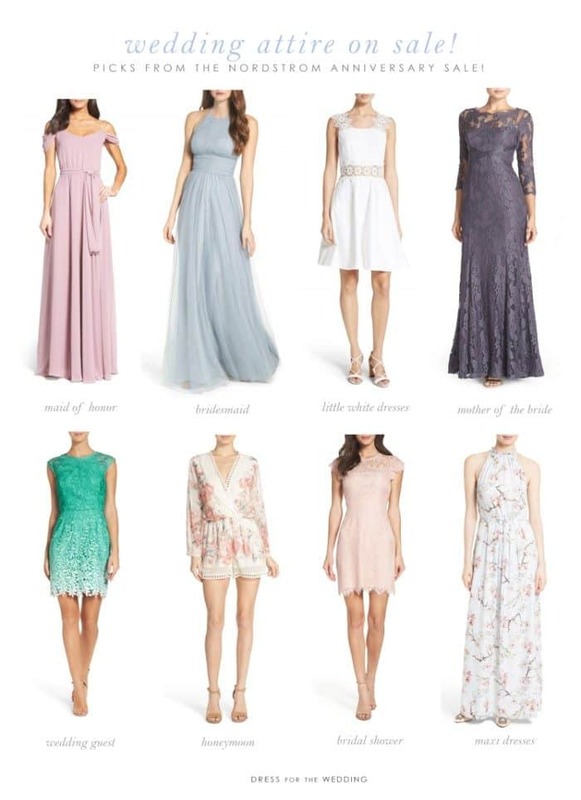 There are a few notable pieces for fall like these dresses that are available at amazing prices. 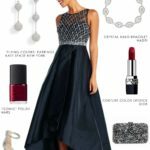 You’ll also want to check out the new arrivals for top designers Ted Baker London, kate spade new york, Longchamp, Nadri, Kendra Scott, and Bony Levy, and all the beauty deals. 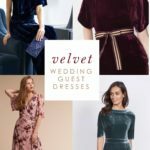 The other part of the sale, is the clearance section where so many of the dresses and pieces we’ve featured over the past few months are now available for unbelievable discounts. 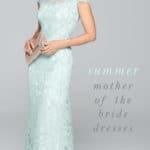 If you’ve had your eye on any dresses, take a look at the clearance section to see if it might be on sale! Here are a few of the pieces we’ve seen that are included in the sale, that we’d snap up while you can! The Nordstrom Anniversary Sale early access for cardholders starts today, and the sale runs through July 20th. It’s a great time to stock up on your fall wardrobe and get summer looks for a steal! 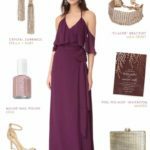 Shop the Best Deals from the Nordstrom Anniversary Sale!